Explore Super Mario games, consoles and other products on the Nintendo Official UK Store. 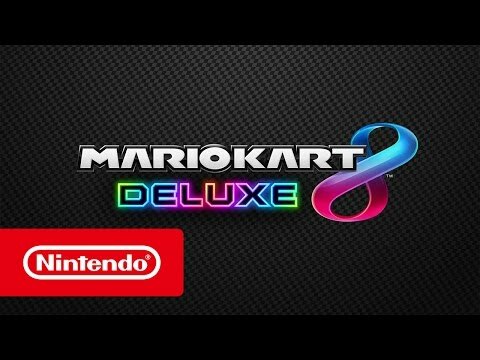 Play Mario anytime, anywhere, with anyone, with Nintendo Switch, Nintendo 3DS Family Systems and Wii U. 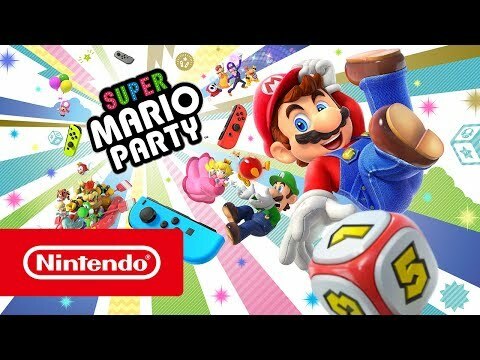 Enjoy the original 4 player Mario Party board game experience with new boards to explore, new modes to try and brand new minigames coupled with original board game play from classic Mario Party games, the party starts anywhere, anytime, and with all kinds of players. Get ready to be whisked away to strange and amazing places far from the Mushroom Kingdom in this massive 3D sandbox adventure. Join Mario as he embarks upon a globe-trotting quest to rescue Princess Peach from Bowser’s wedding plans! Thanks to his new friend, Cappy, Mario has brand-new moves for you to master, like Cap Throw, Cap Jump and Capture. With capture, Mario can take control of all sorts of things, including objects and enemies! Explore a selection of Mario accessories and apparel. Nintendo DS classic, Mario & Luigi: Bowser’s Inside Story, is back for more gut-busting adventures in Mario & Luigi: Bowser’s Inside Story + Bowser Jr.’s Journey for Nintendo 3DS Family System. Featuring revamped graphics and refined gameplay, this game includes a new side story for Bowser Jr! Play Mario Kart 7 and take the racing experience to new heights as your soar through the sky, dive underwater and enjoy Mario Kart in 3D! Mario returns in a side-scrolling action adventure, packed with great power-ups and crammed with coins!